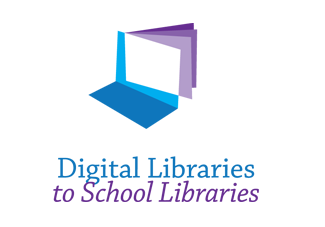 Digital Libraries to School Libraries is a project whose aim is to explore ways in which school librarians can use digital open content to expand and enrich the school library's resource base and instructional support. This project uses the newest web-based technologies to help school librarians identify DL open content, integrate open content metadata into their OPACs, and help use open content for learning. Guided by the overarching question "How can school libraries support strong STEM achievement with digital library open content?" in this three-year exploratory Early Career Research project, the researcher will investigate a framework for school librarians' promotion of sustainable open content use in schools through the following research questions. The Institute's Marcia Mardis heads this project.